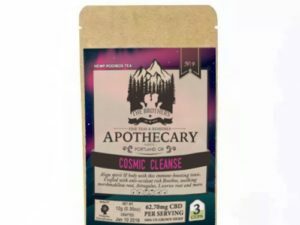 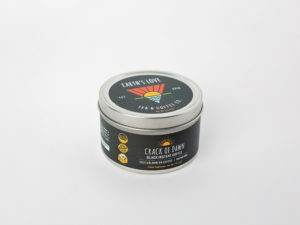 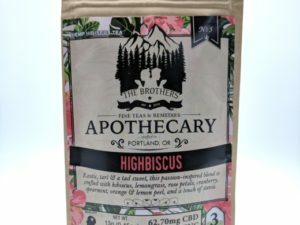 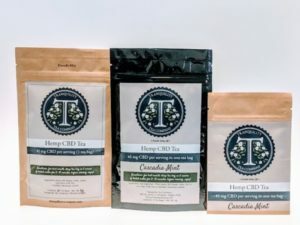 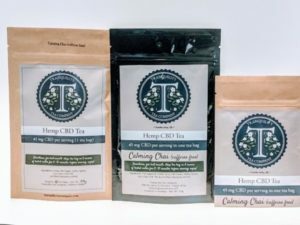 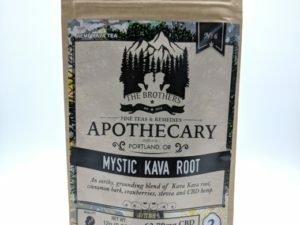 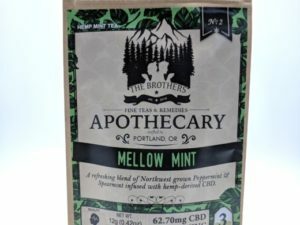 Shop CBD Now has a great variety of different CBD Teas! 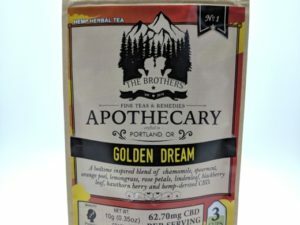 We carry tea for The Brothers Apothecary, who is Portland’s first medicinal tea company, and Tranquility Tea. 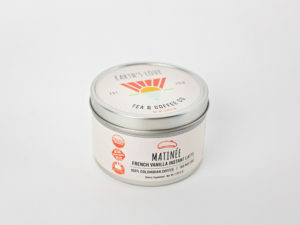 All of our Teas are made using natural ingredients and Full-Spectrum Oil. 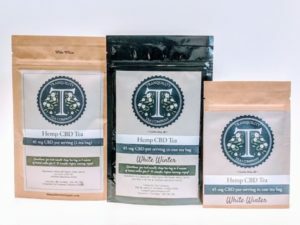 Tea is a great method for taking CBD because the hot water will help your body absorb more of the nutrients. 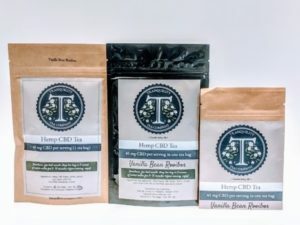 We have lots of different flavors so you can find the perfect one for you for any time of the day! 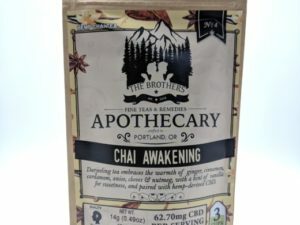 Drink a cup in the morning to start the day off right, and to avoid a typical coffee crash! 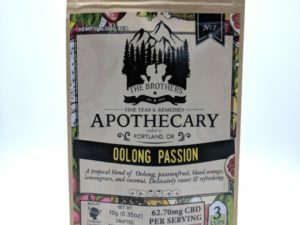 You can also drink one before bed to have an amazing nights rest. 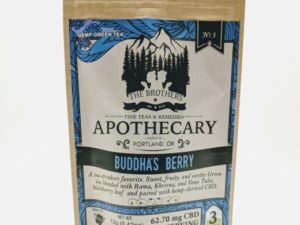 These Teas are great for relieving pain, stress, anxiety, and more!